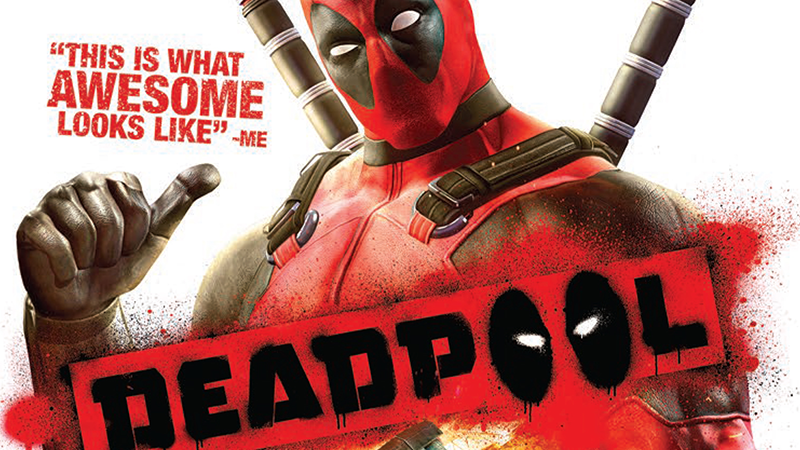 Deadpool is coming to PlayStation 4 and Xbox One this fall. Deadpool is coming to PlayStation 4 and Xbox One this fall. Developed by a bunch of people who once worked at High Moon Studios, Deadpool and all its DLC will make the jump to current-gen on November 17 for $49.99.